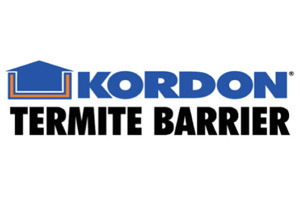 Looking for outstanding termite control in Nowra? How do you know who to choose? It’s no surprise that we at Termite Solutions would like to put ourselves forward for consideration. After all, getting rid of termites once and for all is what we do. And with many years in the business, we’ve become extremely good at it. But beyond our humble brag, how can you truly know how to select the right pest control expert for your needs? We’ve come up with a few indicators that can help you make the very best decision. Don’t choose a pest control professional who runs immediately for the high chemical treatments. While these are undoubtedly effective options, in many cases, termites and other pests can be eradicated with far less invasive measures. 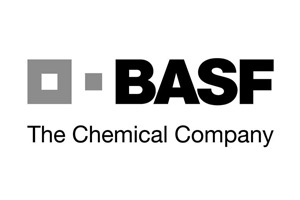 This matters to our customers who care about the environment and want to minimise the need for harsh chemicals. And it matters to us. At Termite Solutions, we start with the most straightforward, simple procedures whenever possible. This gives us a chance to handle your termite issue without having to immediately resort to significant chemical options. 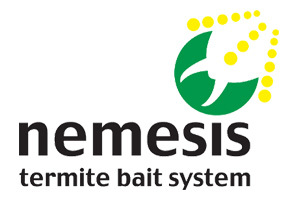 The Nemesis Termite Baiting System is one of the methods we use that incorporates in-ground and aboveground bait stations to eliminate termites. When we do have to employ chemical treatments to get rid of your termites, we choose materials that have been tested and proven to be effective. 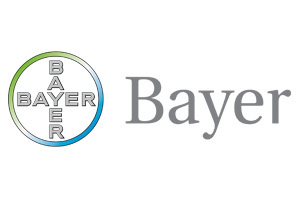 We minimise harsh chemicals, but make certain that we’re choosing products that work. There’s nothing so frustrating as paying for pest control only to find that the treatment was ineffective. This is why one of our go-to products is Termidor. 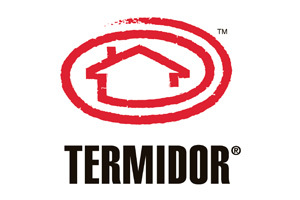 Non-toxic and safe, Termidor is a great choice for both home and commercial properties. It’s extremely effective at eradicating termites because it is non-repellent. This means the termites cannot smell or sense the presence of the lethal substance, and walk unwittingly into its trap. This results in a fast farewell to your timber-eating enemies. We know the enemy–we’ve been in close quarters with the termite. We understand how it operates and know how to stop it. This is exactly what you need when choosing a pest control expert. Every situation is different. Termite infestations don’t always look exactly the same. But the behaviour of the termite rarely changes; we count on that in our approach to eliminating their presence on your property. No matter what your circumstances, the team of pest control pros at Termite Solutions will be ready with an idea and a method. We’ve seen it all, and we know exactly what to do. We focus greatly on regular termite inspections, because we know that catching pest problems before they start is the best way for our customers to protect their homes–and save money! Even before buying a home, you can contact Termite Solutions for a pre-purchase inspection. This can be executed in conjunction with building inspection as well, streamlining the entire process and helping to ensure your property is a good, solid investment. 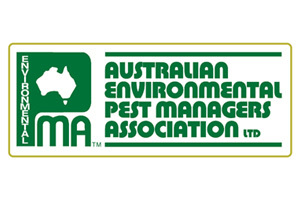 In this way, we’re a pest control expert offering high value to our customers. We aim to make everything easier for you. No worries about your termite treatment warranty inspection–we’ll help you stay on track with your annual appointment. 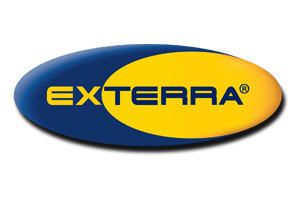 We believe Termite Solutions is the #1 choice for Nowra pest control. From affordable prices to honesty and integrity, we hope you’ll keep us top of mind when pests come to call.